If you are a substantive employee of the council, an employee with 12 months continuous service or an apprentice you must be registered and signed in to be able to view internal restricted jobs. 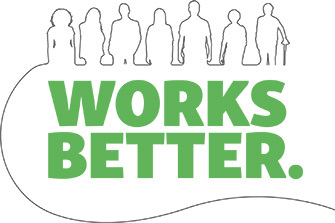 If you are not currently working and want support to find paid employment, contact our Works Better team for free, individualised support and advice. TempDirect is the council's temporary employment agency for business support work and temporary clerical and administrative work with Kirklees Council.